This cauliflower gnocchi is a delicious comforting dish made with minimal ingredients! 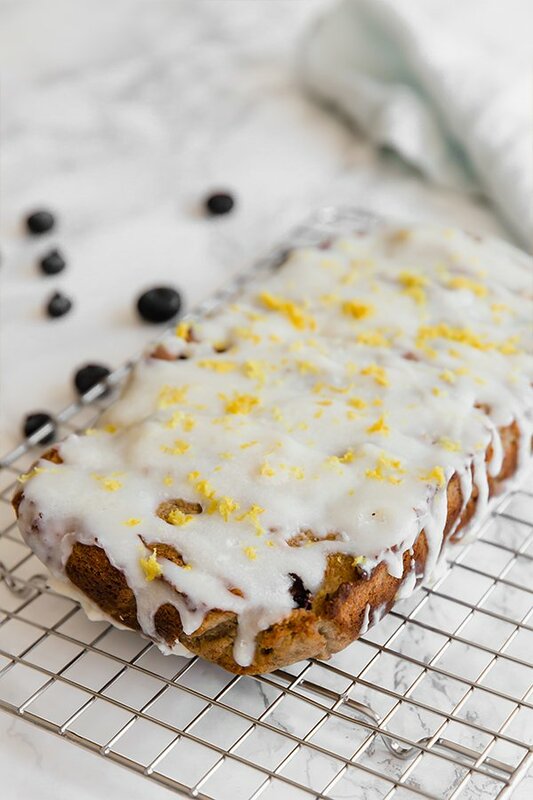 It’s gluten-free, paleo, vegan, and autoimmune protocol compliant. 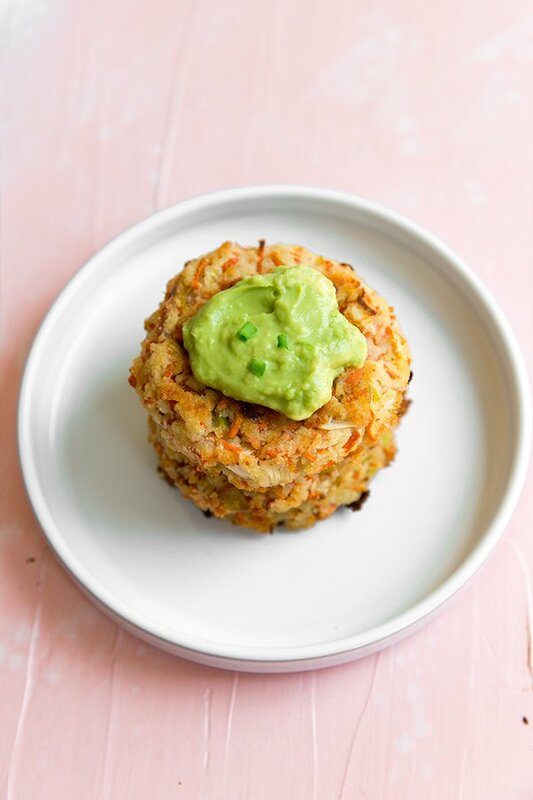 Do you remember when frozen cauliflower rice first came out at Trader Joe’s? People were going nuts, and stores were selling out. I was literally buying 7 bags at a time! Frozen cauliflower rice is a bit less of a commodity these days, but now their cauliflower gnocchi is all the rage! I was so excited about trying it but was disappointed to see it had potato starch which I have an intolerance to. So if you’re like me and have a nightshade intolerance, or you just don’t have a Trader Joe’s near you, you’ve probably felt left out like me. 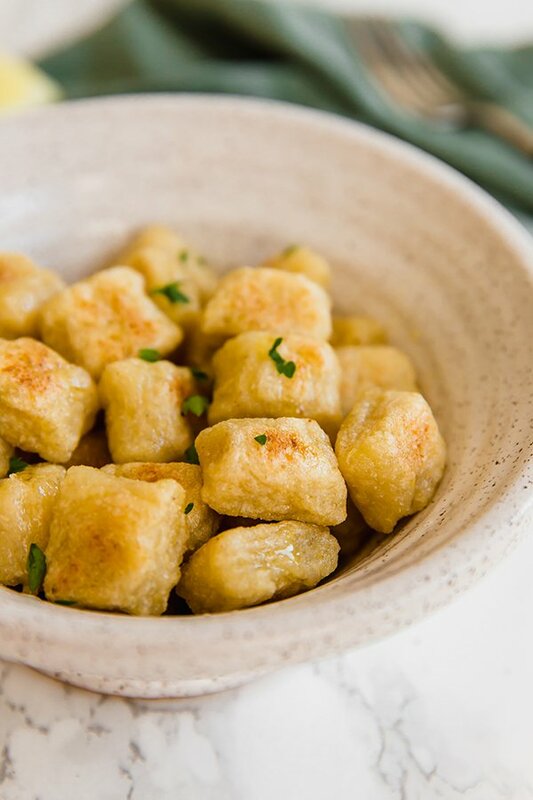 Luckily, this cauliflower gnocchi is fairly simple to make with minimal ingredients! 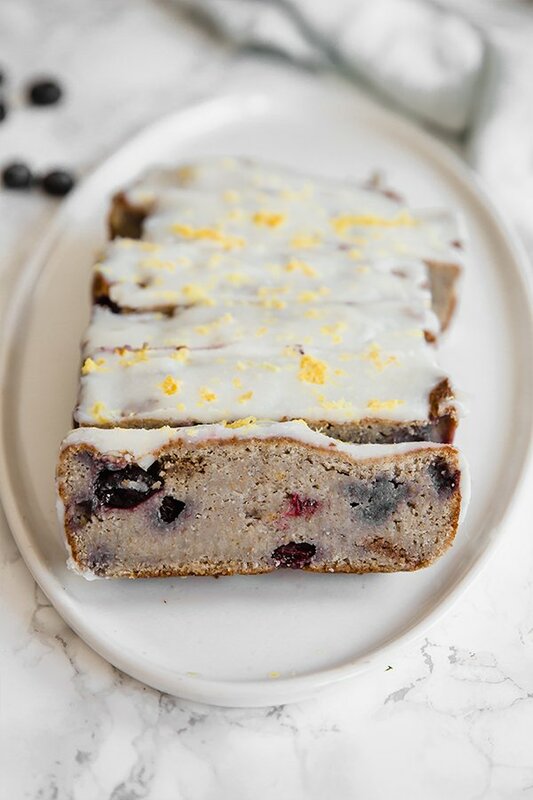 This recipe is gluten and grain free, paleo, AIP, and vegan. Think of gnocchi like pasta! It’s great to eat with a sauce, some vegetables, and a protein. You’ll need four cups of cauliflower, which is about one big head of cauliflower. From there, you’ll rice it in a food processor and boil it. 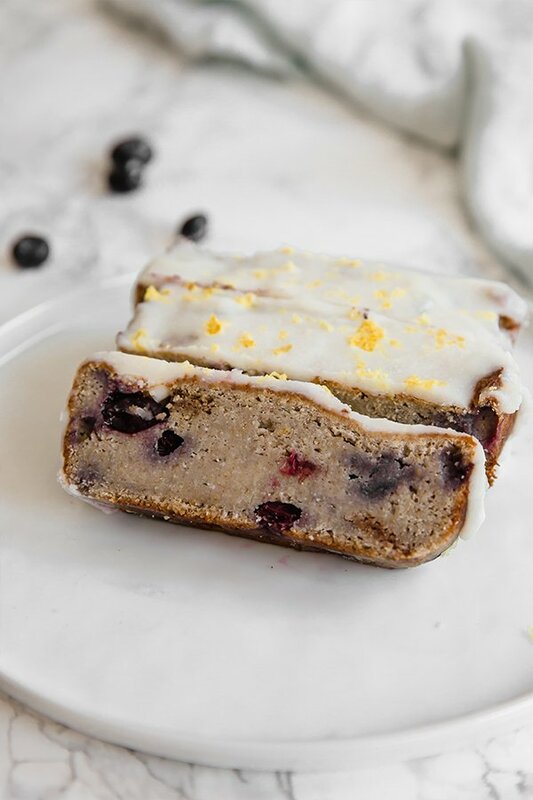 Cassava flour is a grain free flour that’s similar to all-purpose flour. It helps give structure to the gnocchi and make it nice and pillowy! The Trader Joe’s cauliflower gnocchi uses potato starch, but arrowroot starch is a great alternative. This helps prevent the gnocchi from sticking and give it a nice flavor. This is technically optional if you choose to use a different sauce, but if you want a super simple side dish, just adding some lemon and herbs ties the gnocchi together! Next, cook the cauliflower and strain it using a nut milk bag, cheesecloth, or clean kitchen cloth to remove all excess liquid. Mix with the flour to form a dough. Take a small handful of dough at a time and roll into a rope. Slice into small gnocchi pieces and set aside. Boil the gnocchi in batches and remove when they begin to float. Coat with olive oil to prevent from sticking, and bake in the preheated oven to crisp the gnocchi. Serve the gnocchi as desired as a main dish with a hearty sauce and a protein, or simply with some olive oil, lemon and chopped herbs like parsley or basil. Add the minced cauliflower to a large pot and fill about two-thirds of the way with water. Bring to a low simmer on medium-low heat and simmer for 7 minutes. 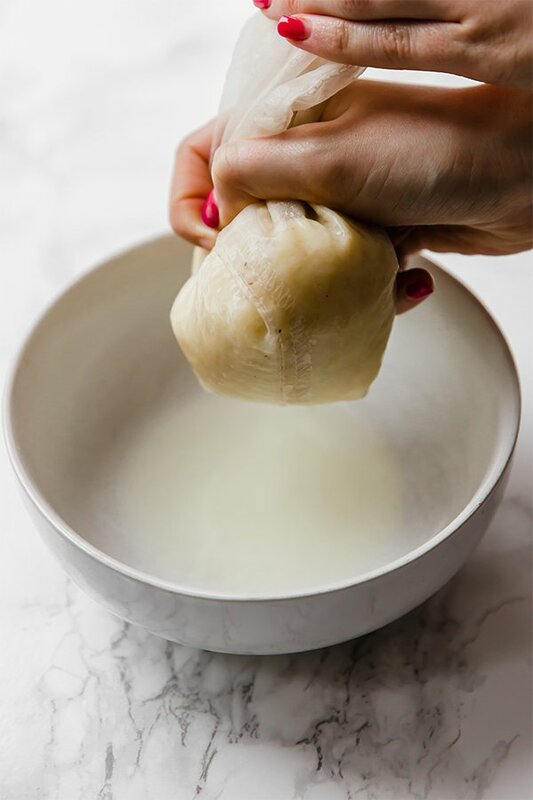 Remove from heat and allow to cool before pouring the cauliflower through a nut milk bag or cheesecloth. Squeeze to remove all of the excess water and pour the cauliflower into a bowl. 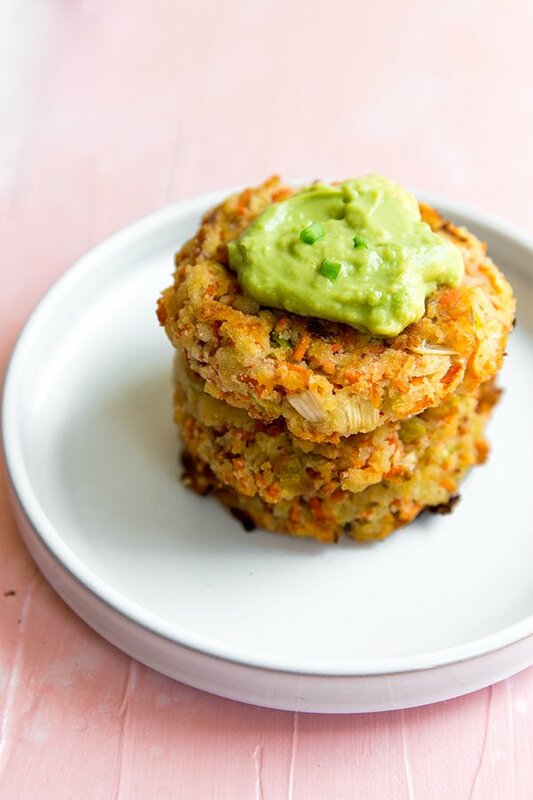 Mix the cassava flour and arrowroot starch with the cauliflower and fold until a dough forms. 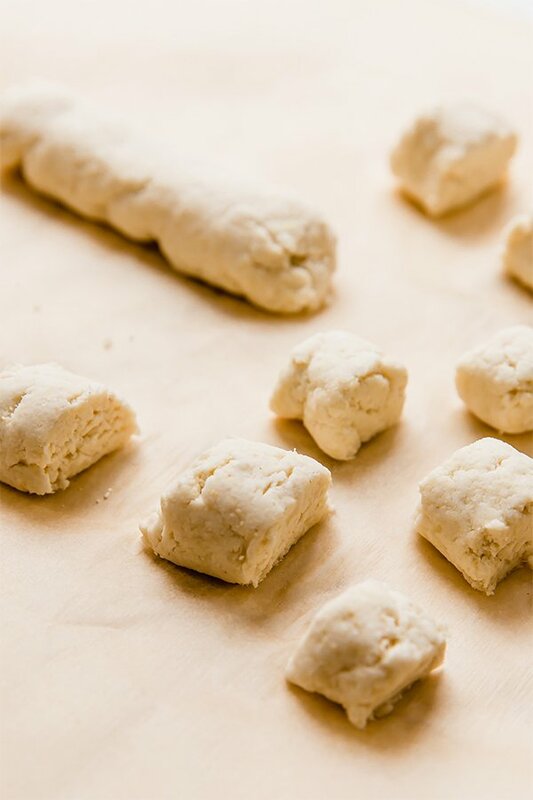 Take a handful of dough at a time and roll into a long rope onto a clean surface. 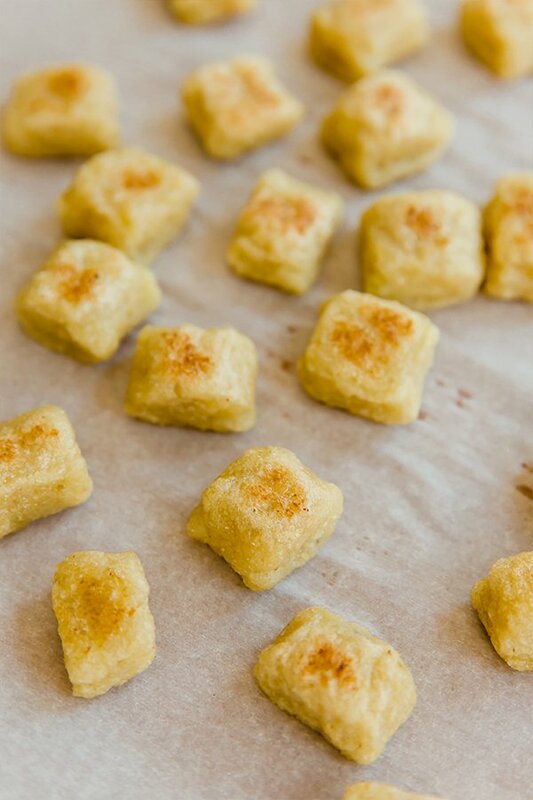 Slice into gnocchi pieces that are about 3/4″ long. Set aside. Fill a large pot halfway with water and add salt. Bring to a low boil and boil the gnocchi in two batches. Use a slotted spoon to remove once the gnocchi begins to float. 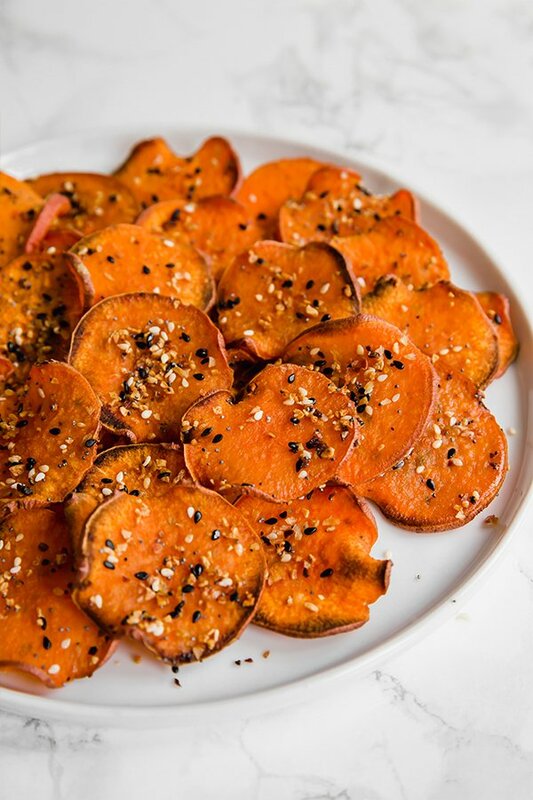 Place in a bowl and coat with about 2 tbsp of olive oil to prevent sticking. 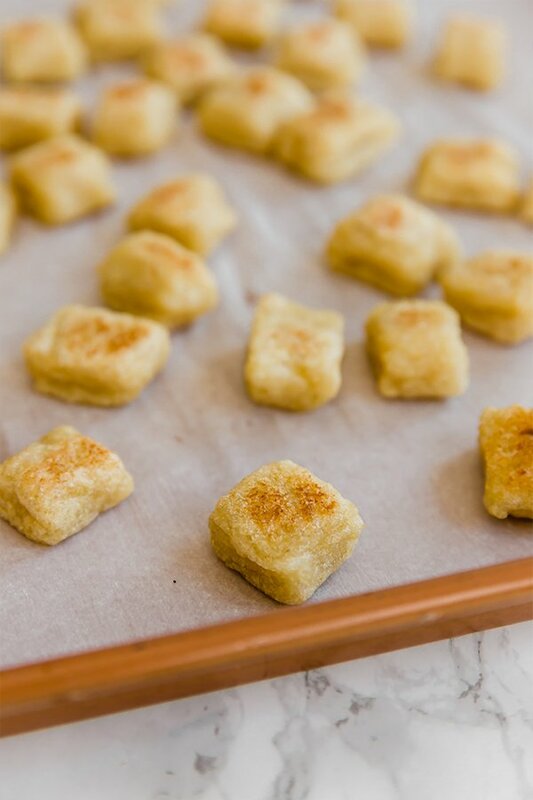 Add the gnocchi to the baking sheet and bake in the preheated oven for 20 minutes, flipping the gnocchi halfway through. Remove from the oven. Top with optional olive oil, lemon, and chopped parsley, or other sauce if desired. 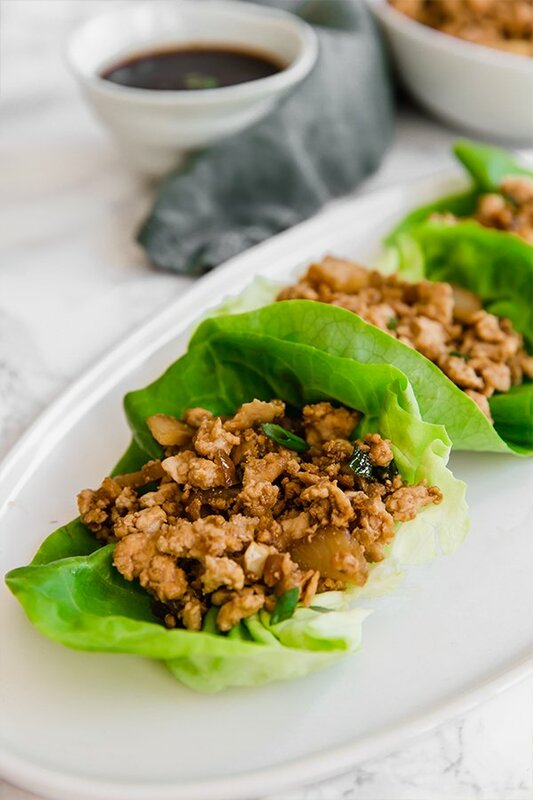 These chicken lettuce wraps are the perfect healthier PF Chang’s copycat! 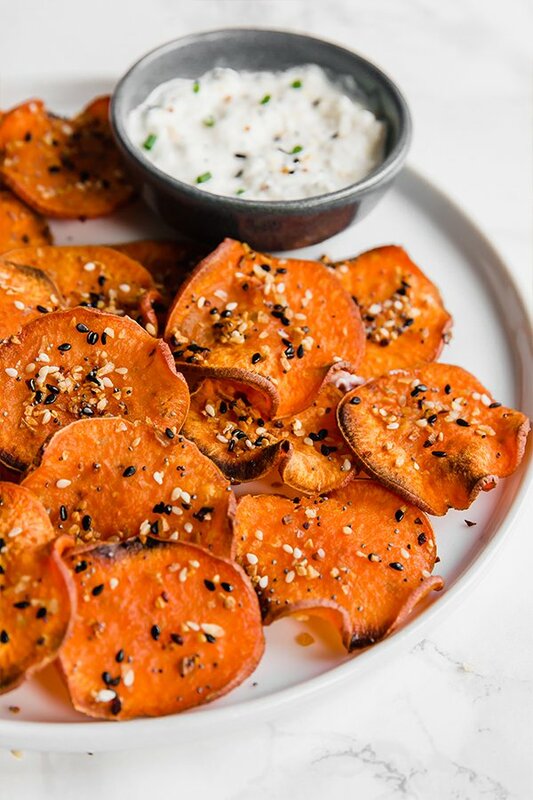 They’re paleo, whole30, and AIP compliant. I was always an unhealthy eater as a kid, and never really wanted to eat any meat or vegetables. That’s why the first time that I ate lettuce wraps at PF Chang’s really stands out to me! They bring out this big platter of ground chicken, iceberg lettuce cups, and an array of sauces to make your own combination. Seriously, it’s delicious. I was sad once I went soy and gluten free and wouldn’t be able to enjoy that anymore! Luckily, PF Chang’s lettuce wraps are so easy to duplicate at home! 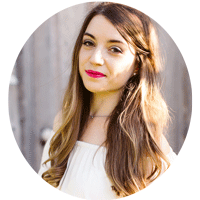 With the right ingredients, you can easily make them paleo, whole30, and AIP compliant. 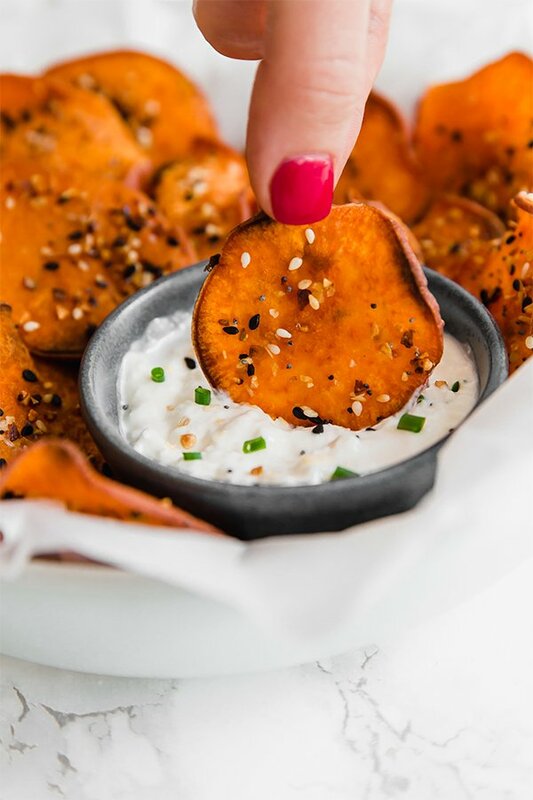 Not only will they taste just as good, but they’re really not hard to make at all. Say hello to a new favorite! 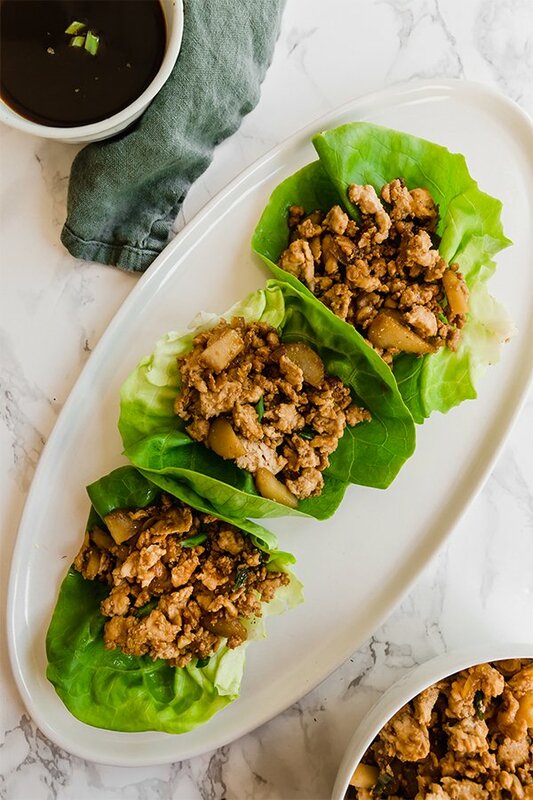 Ground chicken is what’s traditionally in these lettuce wraps, but you can also use ground pork or turkey. 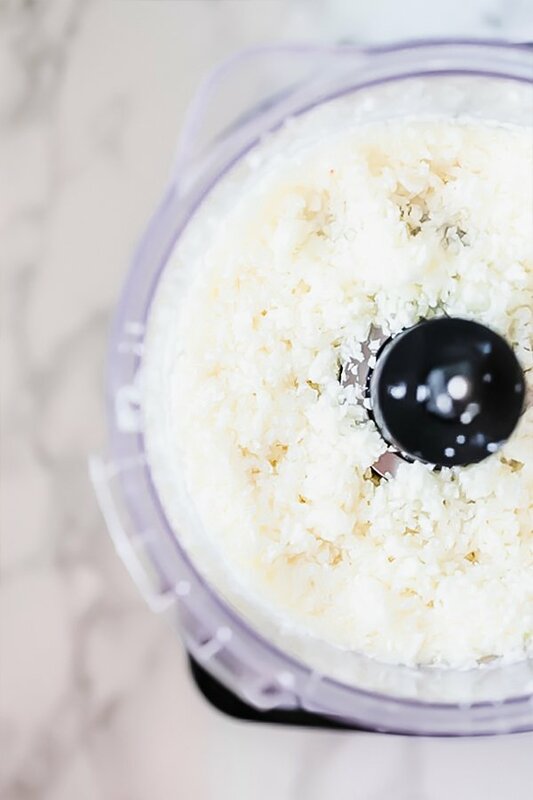 If you can’t find the ground chicken in the grocery store, you can simply make your own in the food processor. I love using water chestnuts in stir fry’s, but I haven’t ever been able to find them without citric acid. 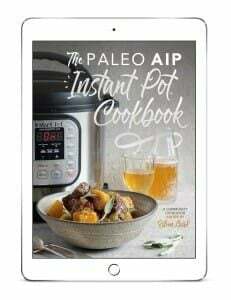 So if you’re AIP, leave out the water chestnuts to avoid the citric acid. Classic flavors for an Asian recipe. You can omit this sweetener if you’re on a whole30, or use coconut sugar if you don’t have molasses on hand. You can use butter lettuce for the wraps, as well as iceberg lettuce or romaine. The lettuce can easily get soggy quickly, so you’ll want to serve all of the components separately and let any guests build their own lettuce wraps. Simply set out the ground chicken with a serving spoon along with the prepped and washed lettuce cups, and extra sauce on the side with a spoon. Combine the ingredients in a small bowl and whisk together. Season to taste and set aside. 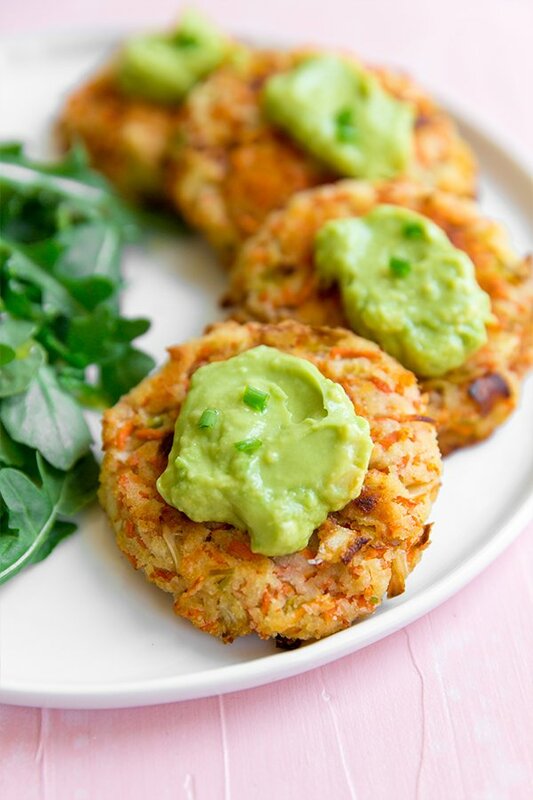 Using a large deep skillet, heat the avocado oil on medium heat. Add the ground chicken and salt. Cook through and use a wooden spoon to crumble the chicken. Add the onion, garlic, ginger, and mushrooms and cook for 5-6 minutes until the vegetables soften. Pour in the majority of the sauce, leaving some to serve on the side, along with the water chestnuts and green onion. Stir to combine and cook for another 1-2 minutes. 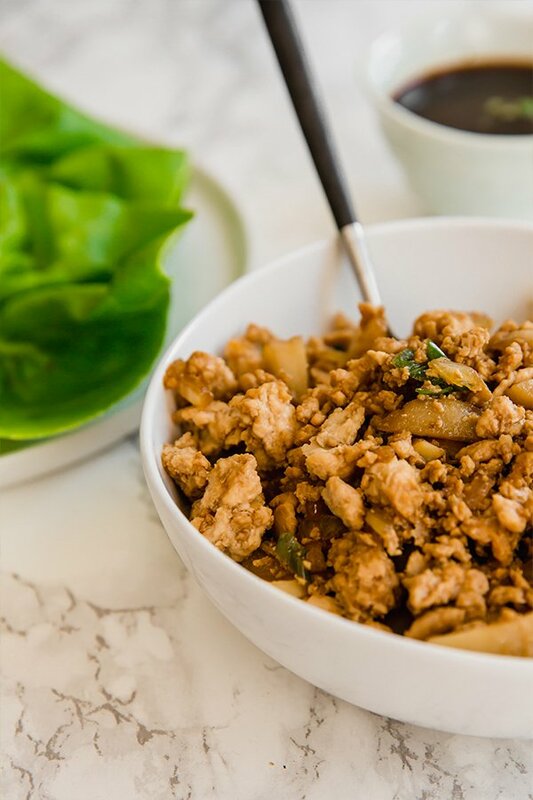 Serve the ground chicken mixture in a bowl with a serving spoon along with the butter lettuce leaves washed and separated, and extra sauce on the side.